RRP £23.99 Our Price £21.59! save 10%! How do we encourage children to think deeply about the world in which they live? 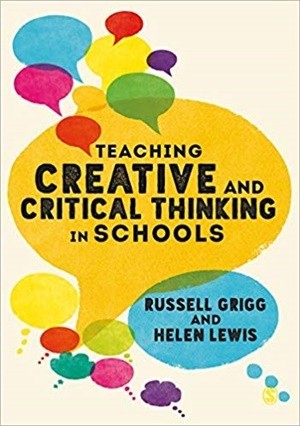 Research-based and highly practical, this book provides guidance on how to develop creative and critical thinking through your classroom teaching.